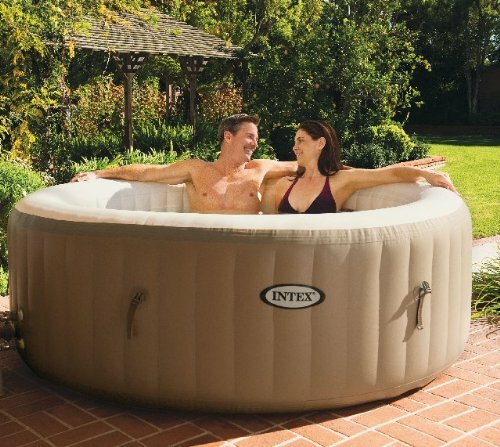 Pamper yourself in the warm, soothing water of the Saluspa Hawaii Air jet. 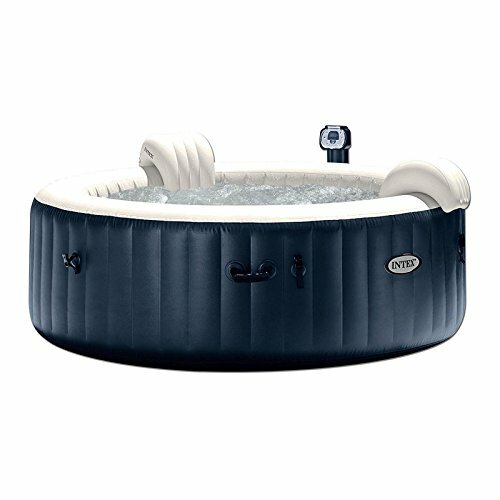 For spa luxury, tranquility and comfort at an exceptional value, the Saluspa Hawaii Air jet by Bestway is the perfect choice. Simple to set up outdoors within minutes, the Hawaii will look perfect on wooden decking, on the lawn or wherever you decide it should go. 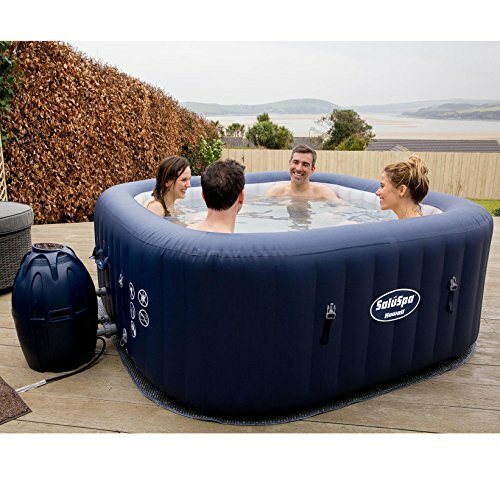 The Hawaii offers a spacious spa experience, seating 4-6 people. 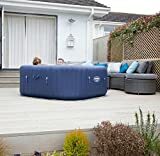 It requires no tools or professional installation. 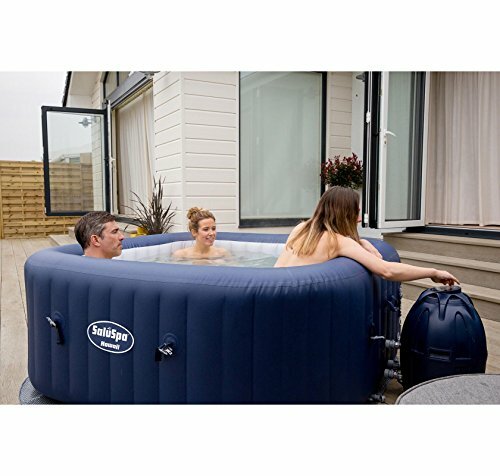 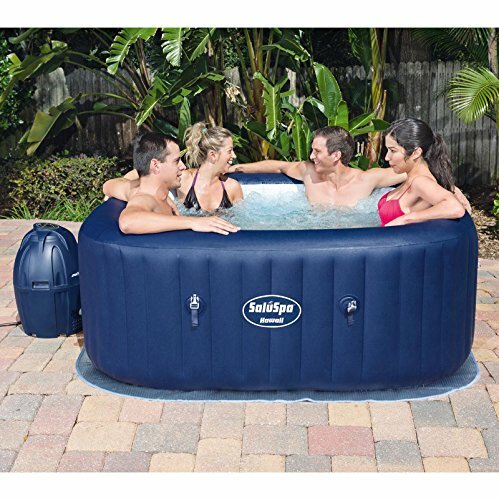 With its soothing 104 Degree F water temperature and massage jets, the Salsa Hawaii is perfect for soaking sore muscles, having fun with friends or even as a luxurious and romantic treat for you and your partner to enjoy together. 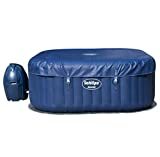 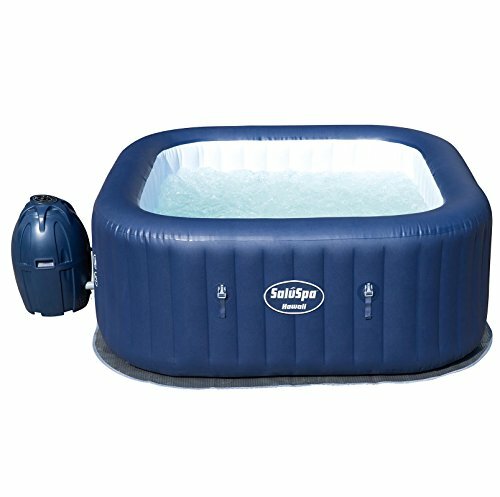 The spa’s inflated walls are made of Tritech material, providing the ultimate in comfort and durability. Also featured is a Salu-Massage System with 114 all-surrounding Air Jets, combining heat and massaging jets together and an automatic start & stop timer. The Salsa Hawaii also comes supplied with a cover to maintain optimal water temperature, a filter cartridge and a chemical floater. 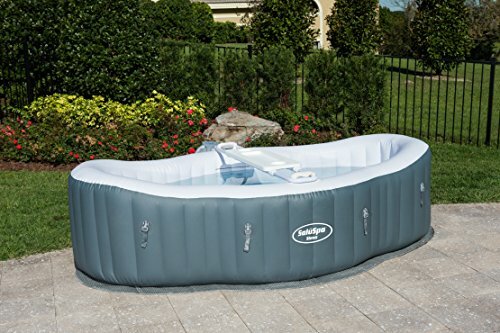 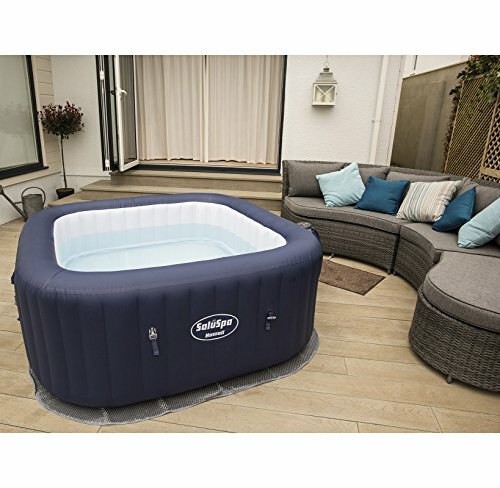 The Hawaii conveniently and quickly inflates using the spa’s pump so you can spend more time relaxing in it than setting it up. 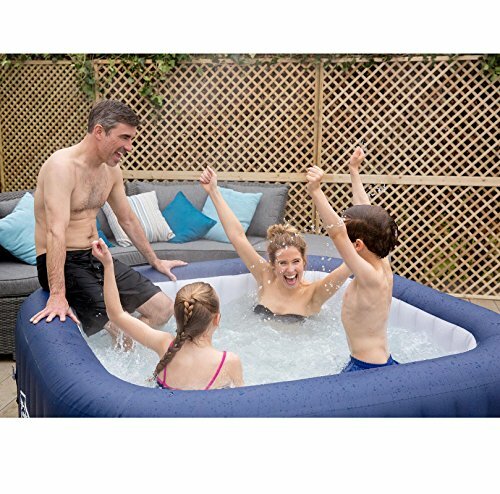 Ease your stress away with the Salsa Hawaii Air jet by Bestway!